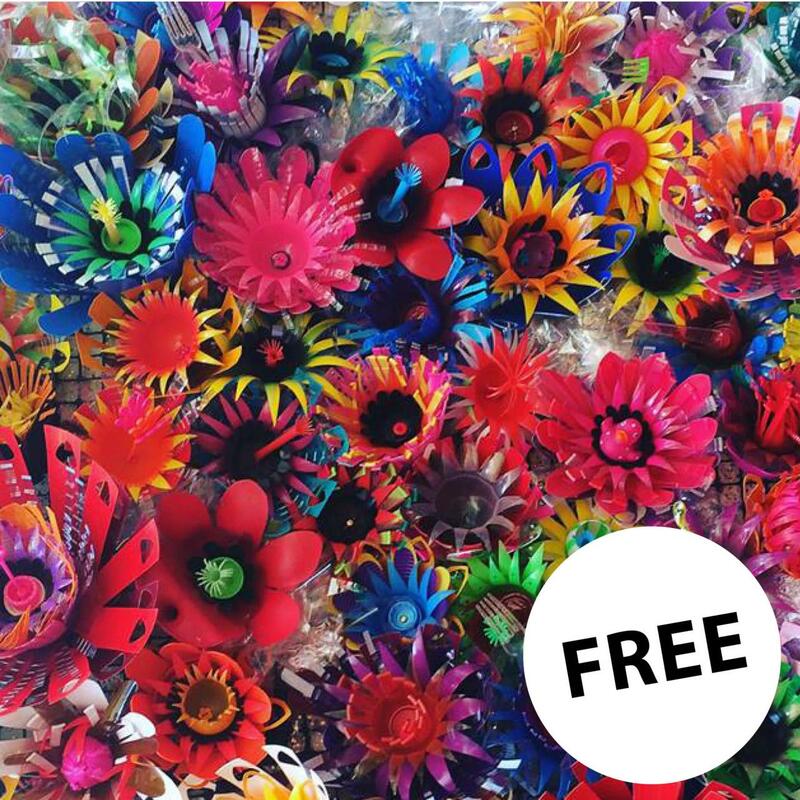 Bring some plastic and watch the magic happen as junk is transformed into a beautiful wall of flowers. Upcycling extraordinaires Paula and Helene will be at Geraldton Regional Art Gallery for Wind on Water Festival, helping Geraldton to turn waste plastic into something amazing. Fashion-conscious participants can even make a clip-in fascinator to wear home.